Like most ideas conceived by proponents of big government, occupational licensure laws claim to protect consumers. In reality, these regulations protect those already working in an industry by creating a barrier to entry to provide a given service, resulting in limited market choices and higher prices for consumers. 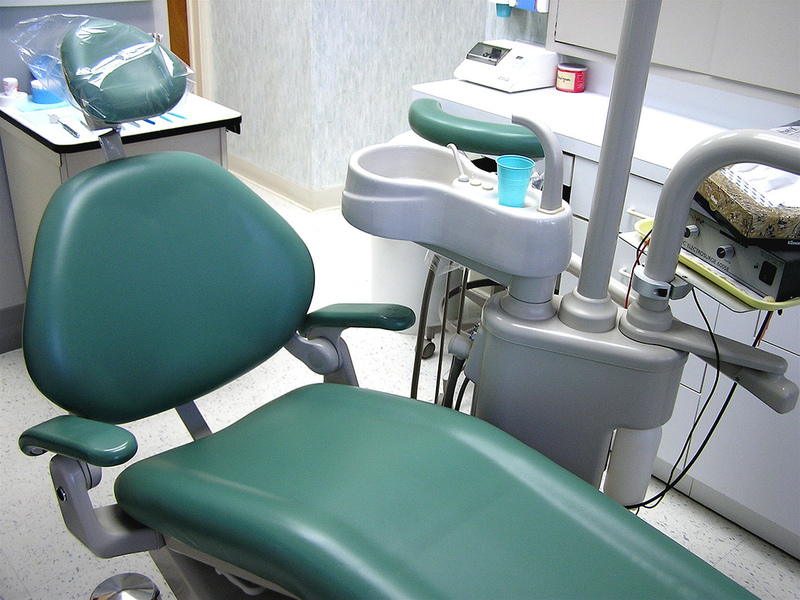 In this case heard by the Supreme Court this week, actions of the state-sanctioned licensing board, the NC Board of Dental Examiners are under review. After dentists complained to the board that non-dentists have been offering teeth whitening services, the board ordered that non-dentists are not allowed to whiten teeth. The FTC claims this Board action violates the Sherman Act; after the lower courts found in favor of the FTC, the Supreme Court decided to review the arguments. Even the NC Board of Dental Examiners admits their actions are anticompetitive in nature. However, the question here is whether a state may create a licensing board and effectively set it loose, or if it must actively supervise board actions. The Board claims that as a bona fide state agency, its actions constitute a “state action,” and thus do not require any review from the state. The Sherman Act does not expressly aim to restrain state actions that regulate the economy, so certain state actions are granted antitrust immunity (Parker v. Brown, 1943). It is clear to see self-interest seep out of this regulation from the NC Board of Dental Examiners. Keep in mind that consumers can find at-home teeth whitening kits at their local grocery stores. The argument that teeth whitening should legally be practiced by a state approved, licensed dental professional only is weak, except for the fact that the regulation strengthens the bargaining power of already licensed dental professionals, resulting in higher costs to consumers and higher profits for dentists. But at this point, should it come as a surprise to see an agency granted state power used that authority to protect its own interests? The best thing to come from this case is a picturesque example of how government authority can be abused and must be kept in check.